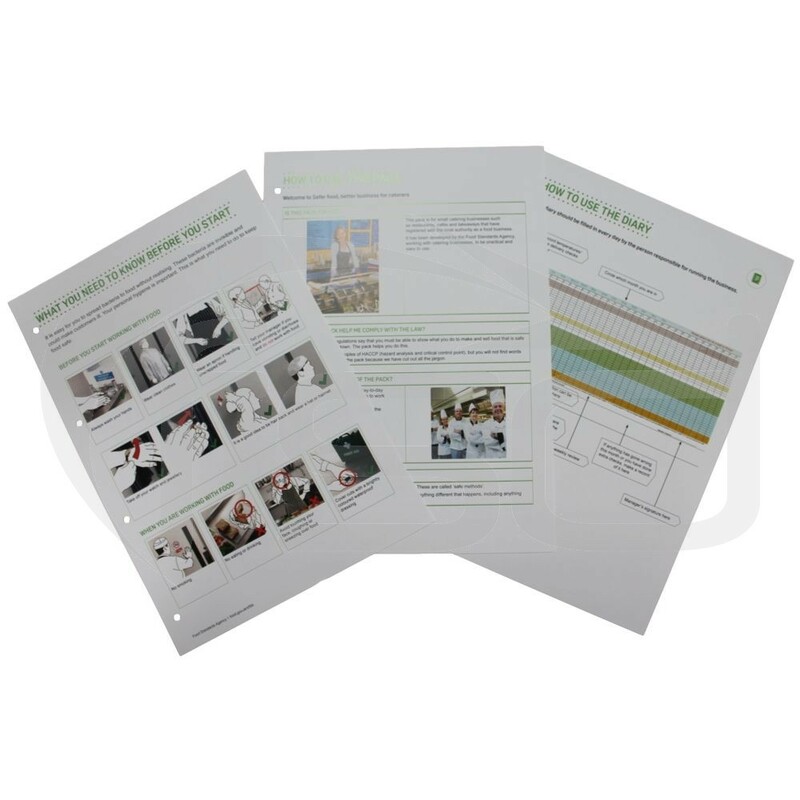 This version of the Pack has been produced in conjunction with Lancaster City Council and is presented in colour on high quality 100g bond paper. 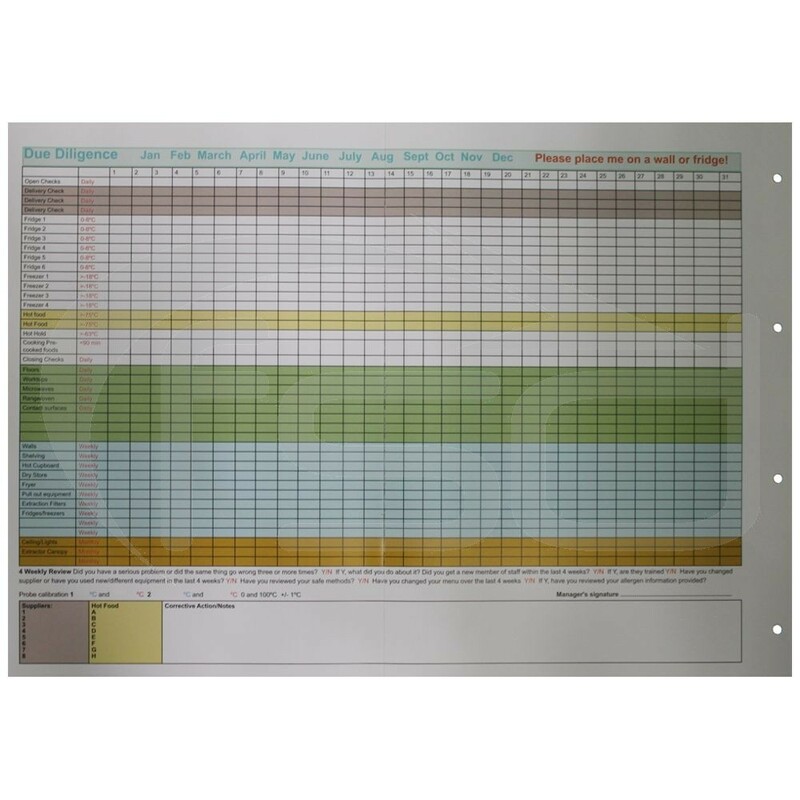 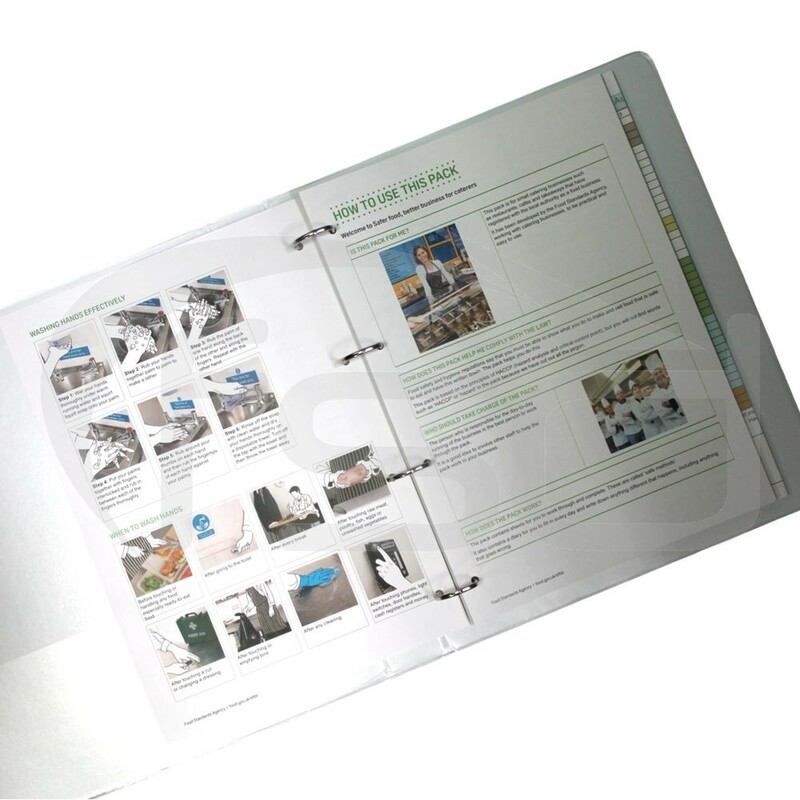 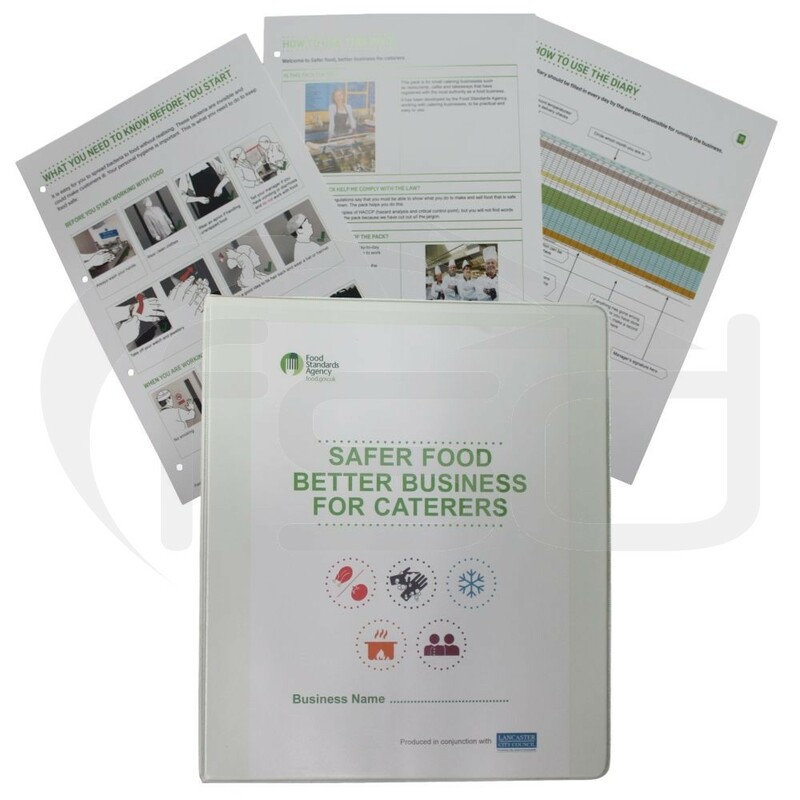 Unlike the download version, comes complete with a diary pack designed by food safety professionals to help businesses reduce duplication and costs. 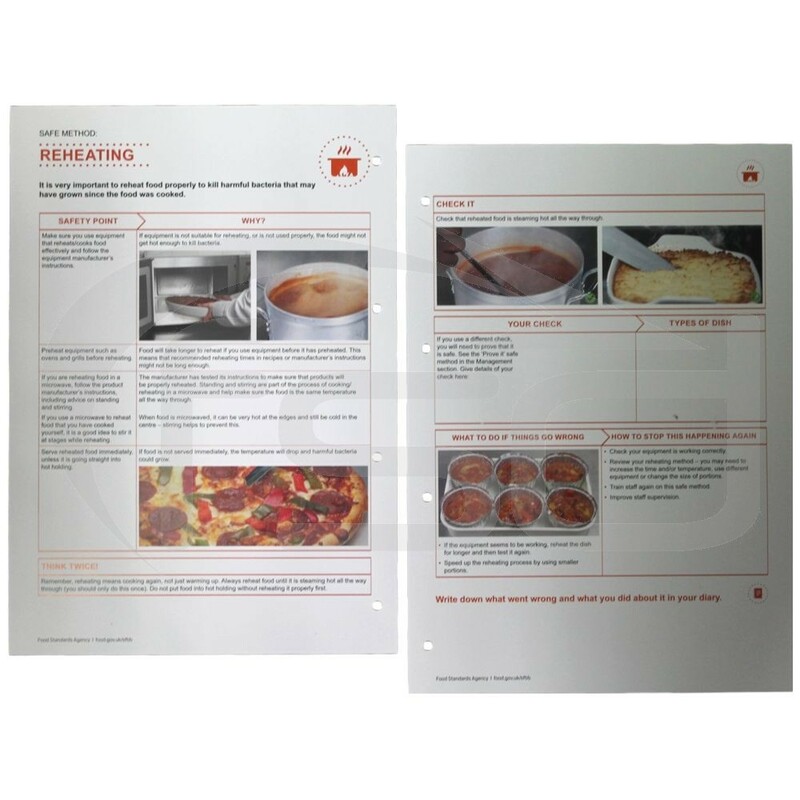 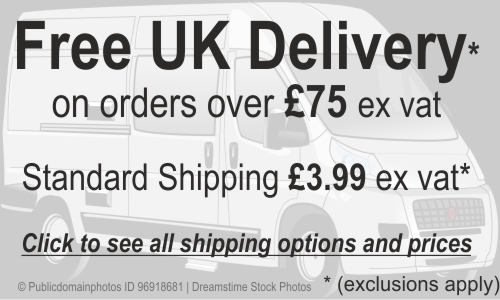 It provides space to note down delivery checks, temperature readings (of fridges and hot food) and record cleaning inspections. 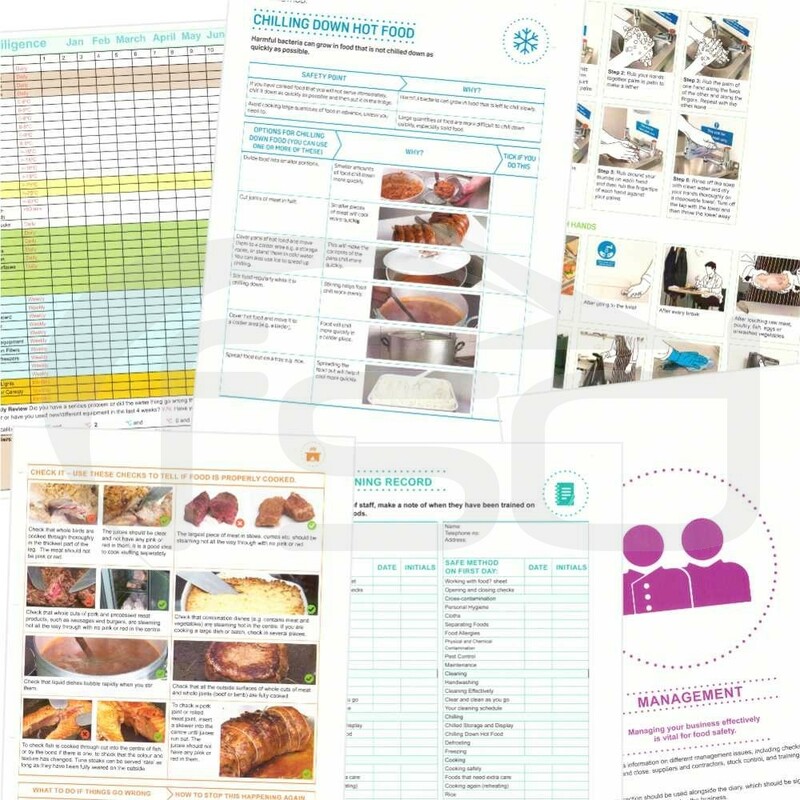 It enables at a glance to see what has, and hasn’t, been checked and whether the food safety system is being adhered to. 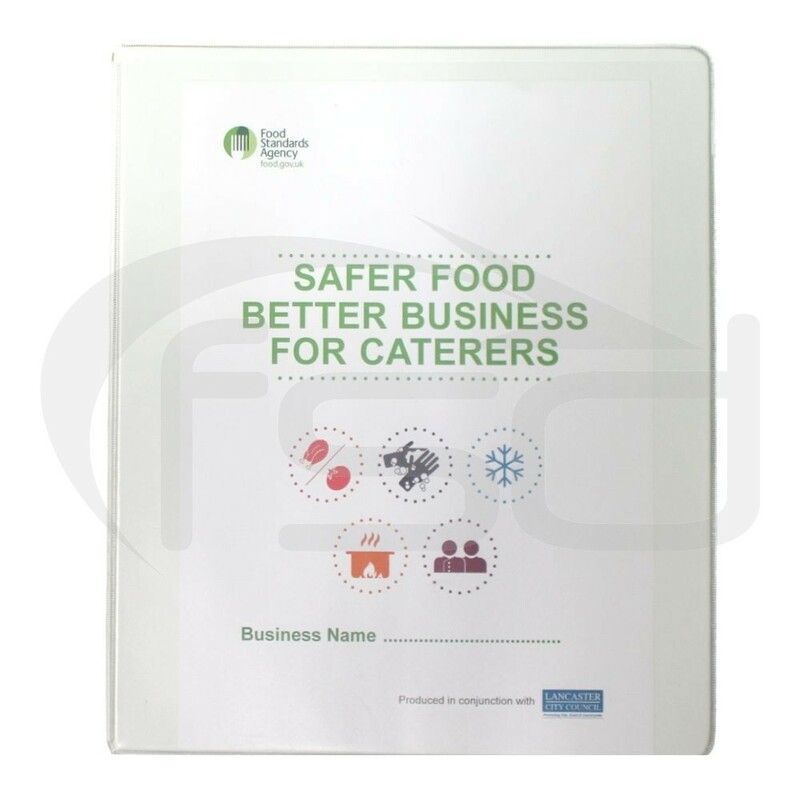 Safer Food Better Business and Diary is easy to read and is a great tool when used to train staff.